RedBoard is a revolutionary technology that lets you accurately plan and manage 3D animation productions. It allows you to seamlessly transfer scene and camera data from the storyboard stage directly into your 3D workflow. By improving communication and efficiency, RedBoard increases confidence for directors and producers, while reducing costs and minimising errors that might otherwise occur in later stages of the production. 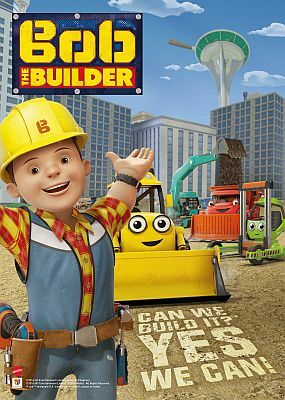 It has been used in the production of 'Chuggington', 'Qpootle 5', 'Bob the Builder' and many more. 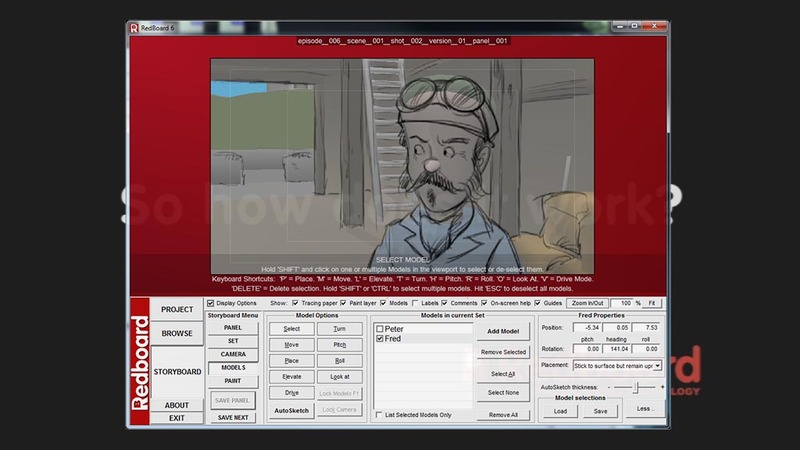 RedBoard is a revolutionary storyboard/pipeline tool for the creation of CGI animated TV series. This video explains how RedBoard will improve the efficiency and reduce costs of your animated TV series production. RedBoard is available now as a complete service package, including software licenses, installation, training and support.